Tell your story, because your opinion matters. Would you like to share experiences you had with a doctor, support group, or pharmacy not already featured on LiverDirectory.com? We want to hear about it! Selecting the right doctor, support group, or pharmacy is an important. At one time or another, we all have wished that we had insider-information to help us navigate and sort through a world filled with endless options. By writing a review about a doctor, support group, and pharmacy, you can share your knowledge and personal experiences with other patients who are seeking medical services. Writing a review is a great way to help others make informed choices and no one has the inside scoop like you! We invite you to submit a new doctor profile and write a review. How easy was it to schedule an appointment? Was the practice clean and comfortable? How long did you wait? How was the doctor's bedside manner? How would you rate the politeness and attentiveness of the medical staff? Let us know how likely you'd be to recommend a doctor to a friend. Tell us about your experiences with a support group not already featured on our site. How was the atmosphere? Did you feel comfortable? Did you receive the information you were looking for by attending this support group? Submit and write a review about an unlisted support group here. With so many pharmacies to choose from, finding one that fits your specific needs can be a challenge! If you have information about a pharmacy not currently available for review on our site, please take the time to submit and review it. 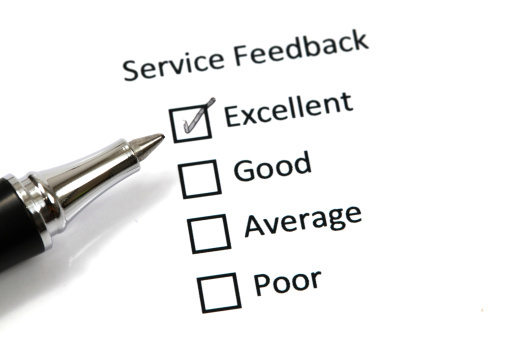 Elements to consider include: service quality, quality of advice, and staff friendliness.